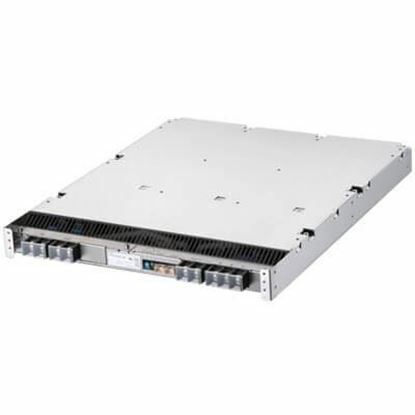 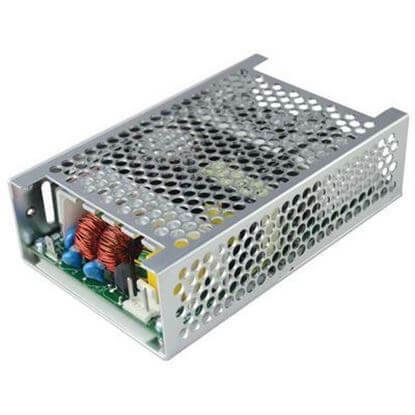 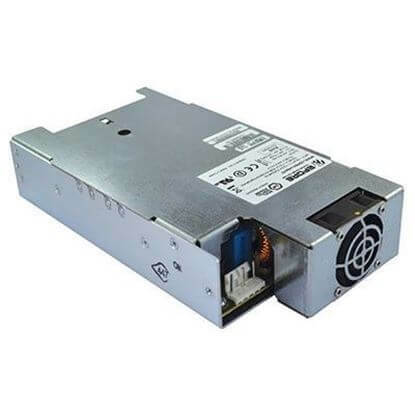 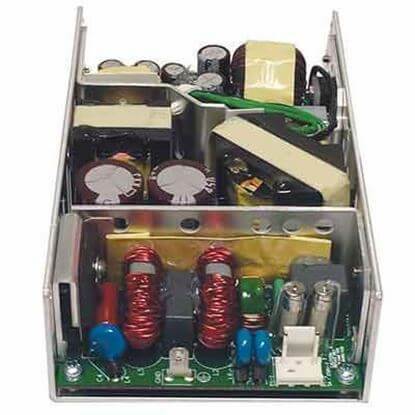 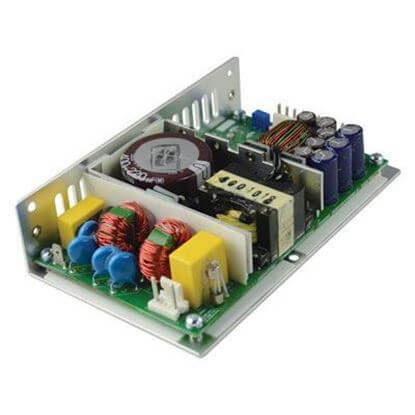 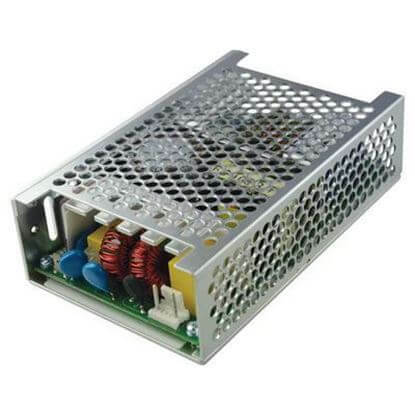 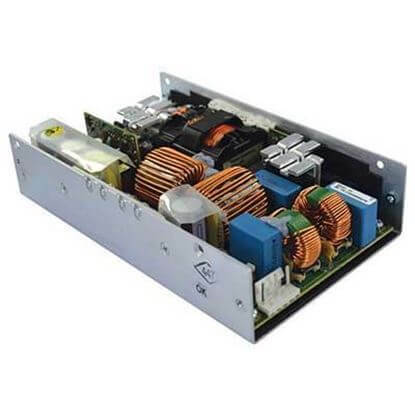 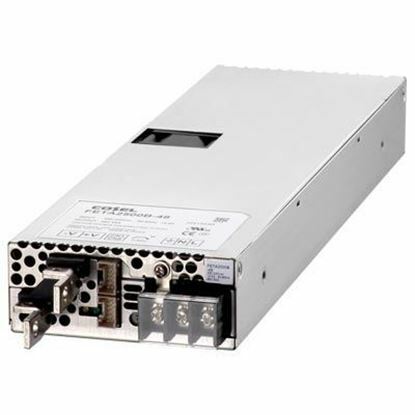 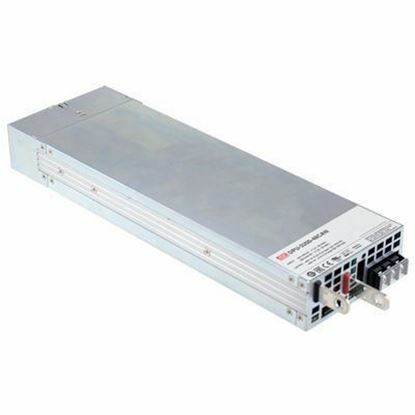 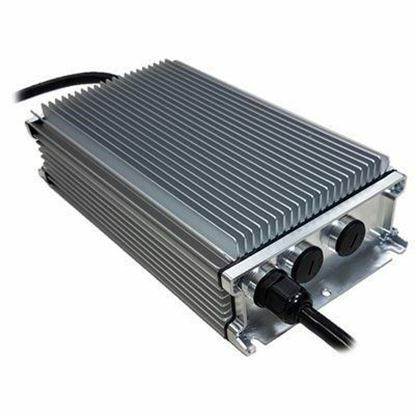 Our best in-class selection of AC/DC chassis power supplies includes enclosed, U-chassis, and L-chassis models. 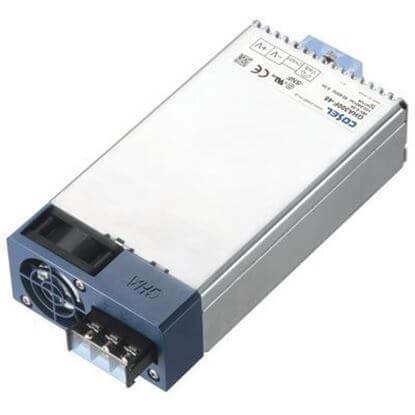 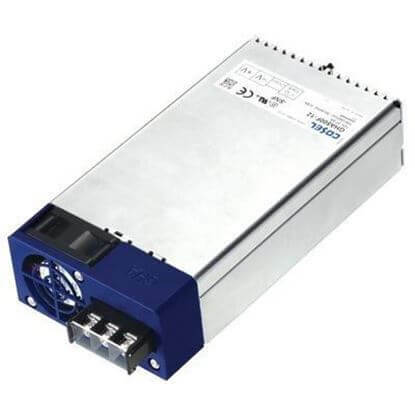 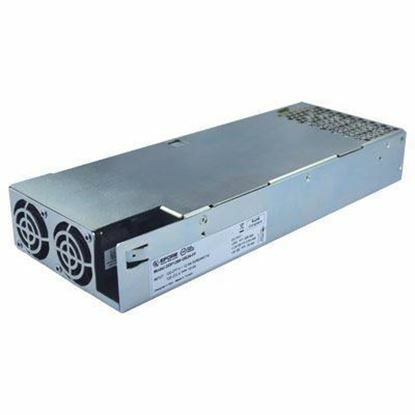 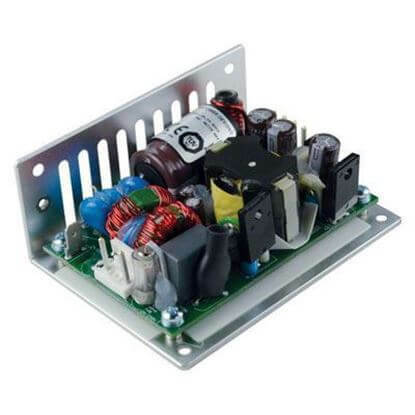 This expansive selection provides solutions from 10 to 24,000 Watts for industrial applications. 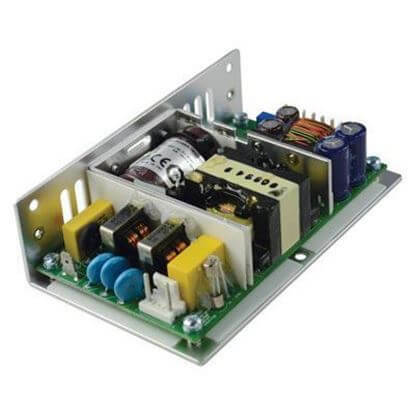 If you need technical assistance selecting a power supply, our technically trained power supply specialists are ready to assist. 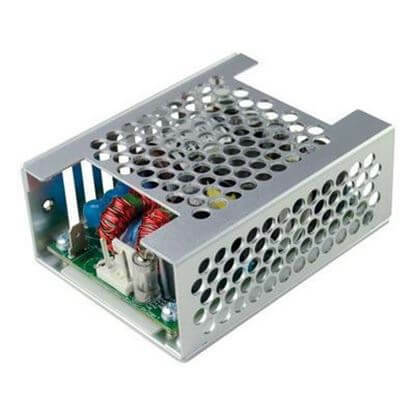 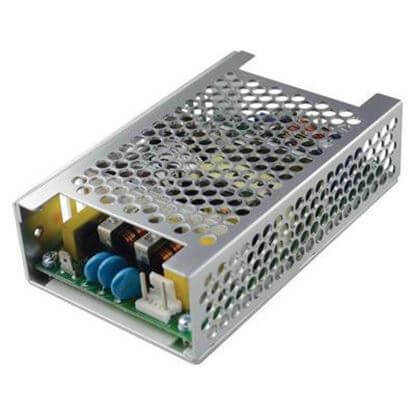 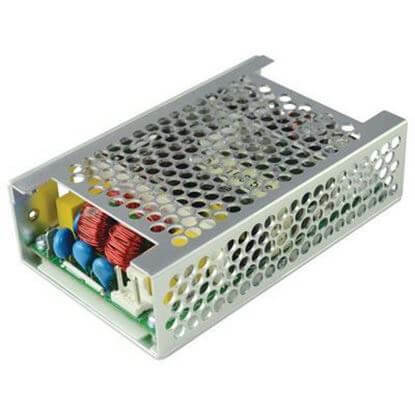 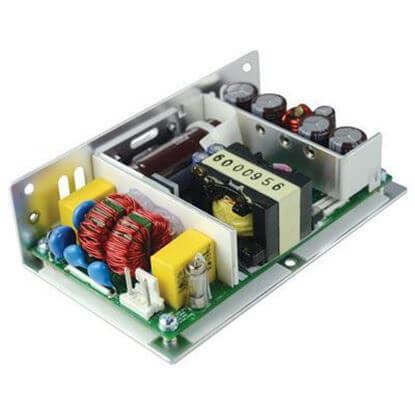 Once you've selected a chassis power supply solution, our dedicated team is prepared to make placing your power supply order easy. 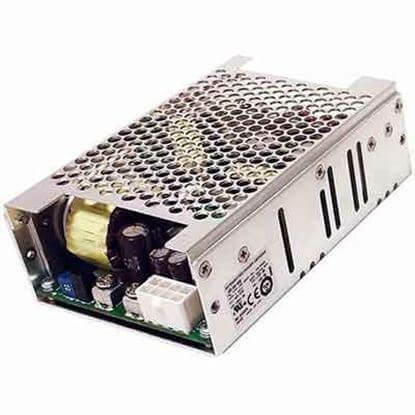 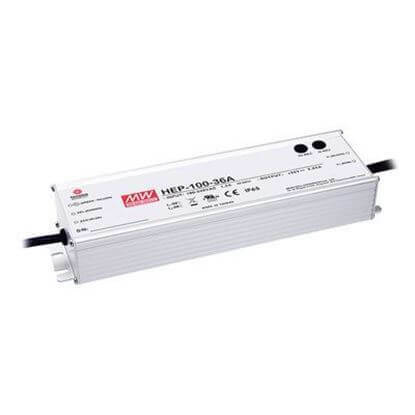 Experience the convenience, personalization, and reliability of ordering power supplies from TRC Electronics.